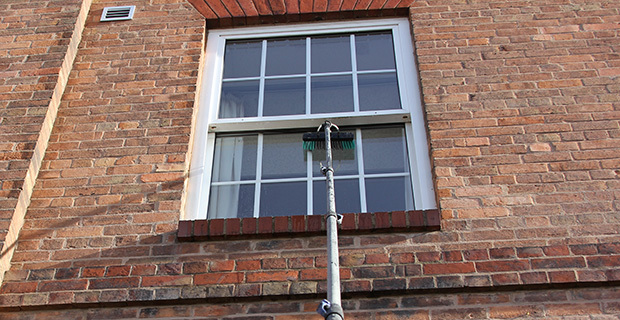 National Cleaning Services also offer a private and residential window cleaning service as well as commercial. We have clients all across the Birmingham area and due to our highly competitive pricing structure we offer the best prices in the Midlands. Again the higher levels are cleaned by water fed pole system and ground floor windows often by blade and applicator depending on size. The method of cleaning is always discussed with the client and adapted to suit their needs.